Record and play music back from a client-server. Is there a better alternative to Melobase? 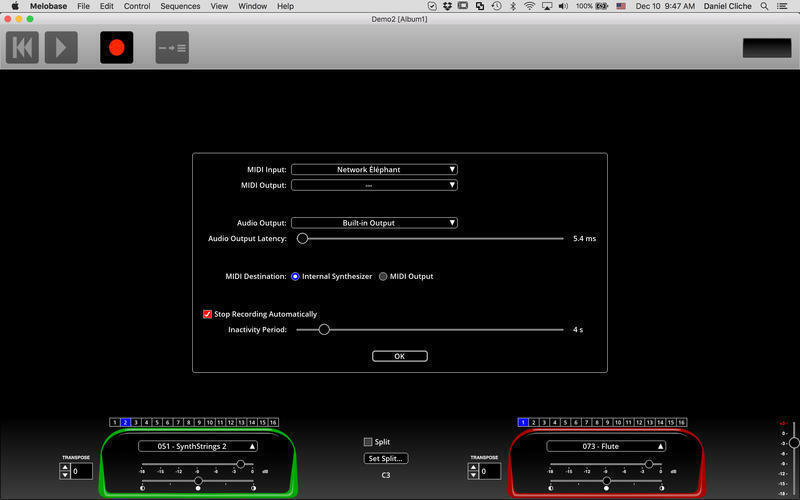 Is Melobase really the best app in Audio category? Will Melobase work good on macOS 10.13.4? 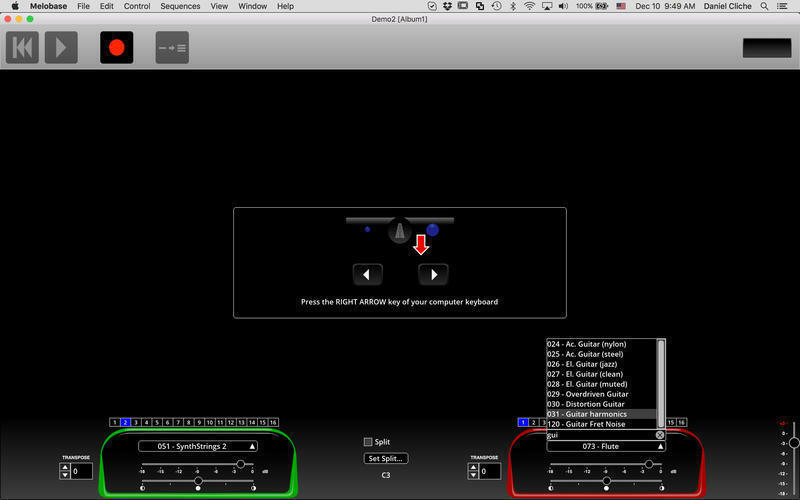 Melobase is a client-server solution featuring a database, a sequencer for recording and playing back music sequences, a metronome with tap tempo capabilities, an editor, an embedded studio offering 128 General MIDI instruments and a drum set, an input from an external MIDI keyboard, a synthesizer, and a mixer with level and balance control. 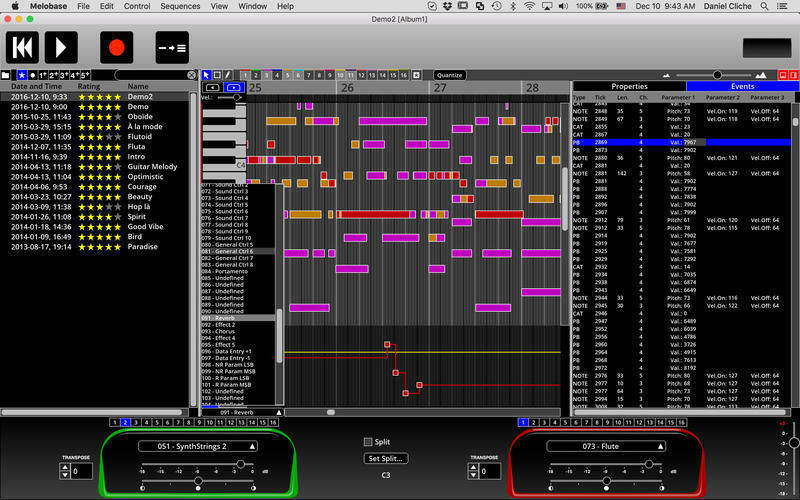 Melobase also provides the ability to import MIDI sequences and also to save your sequences on your computer as standard MIDI files or audio files. 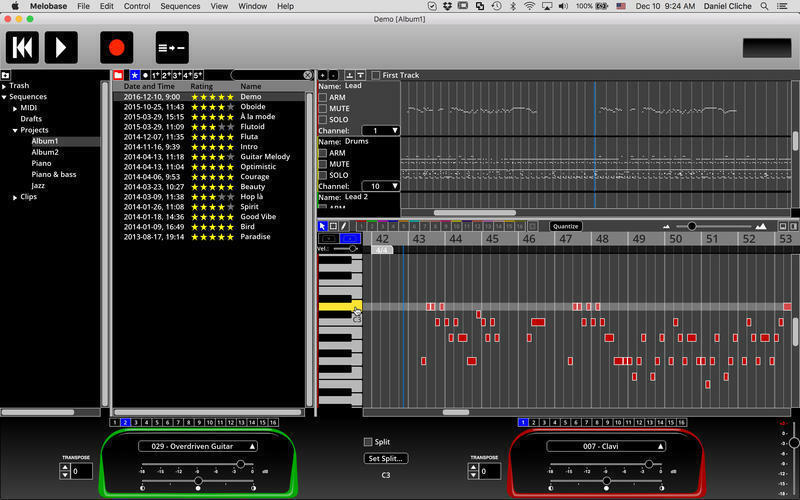 The rendering of many duplicate voices with some instruments such as the drawbar organ. 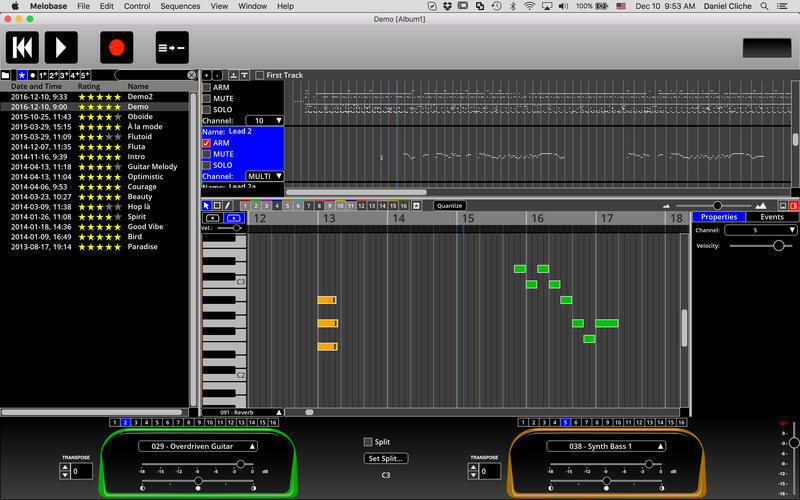 The sequencer not being updated immediately after edition. The playback being sometimes stopped when changing the zone channel or the zoom level. The screen not always being refreshed properly in high DPI mode under Windows. Melobase needs a review. Be the first to review this app and get the discussion started! Melobase needs a rating. Be the first to rate this app and get the discussion started! The application becoming very slow with Intel HD 4000 or lower on Windows 10.